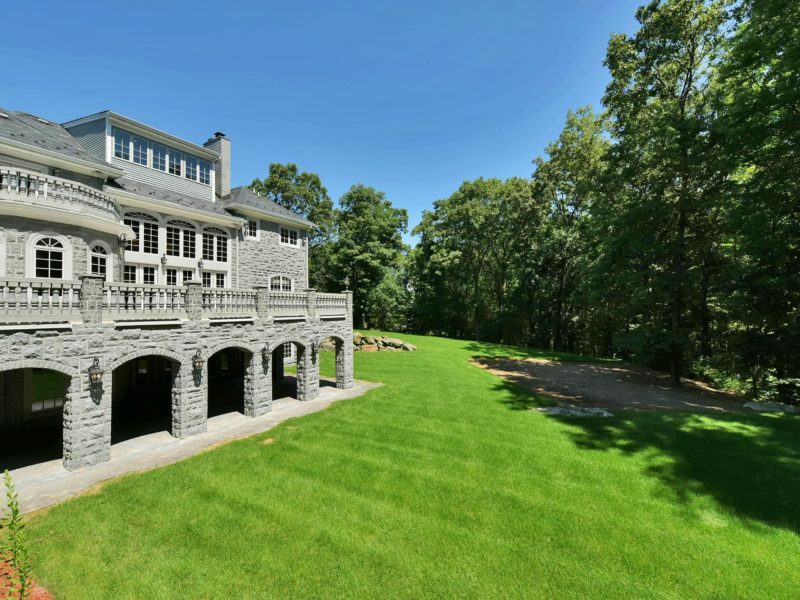 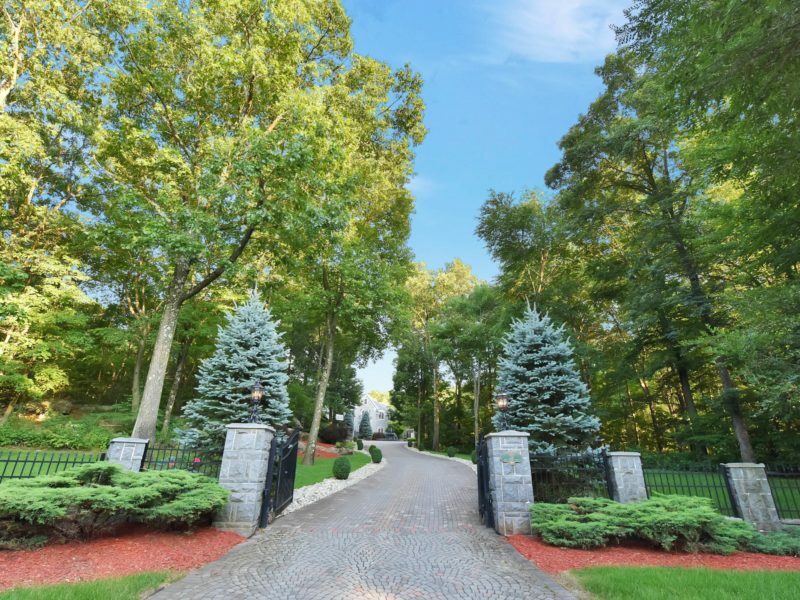 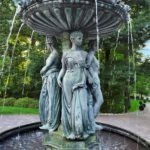 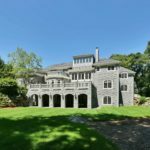 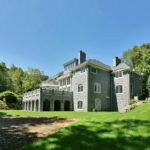 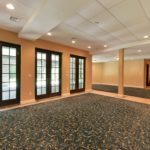 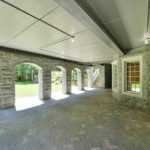 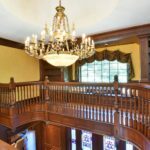 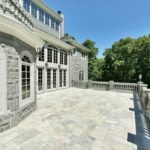 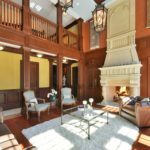 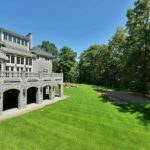 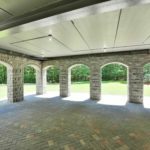 This 7 bedroom, 6 full and 2 half bath estate is situated on approximately 5 private acres of meticulously manicured grounds. 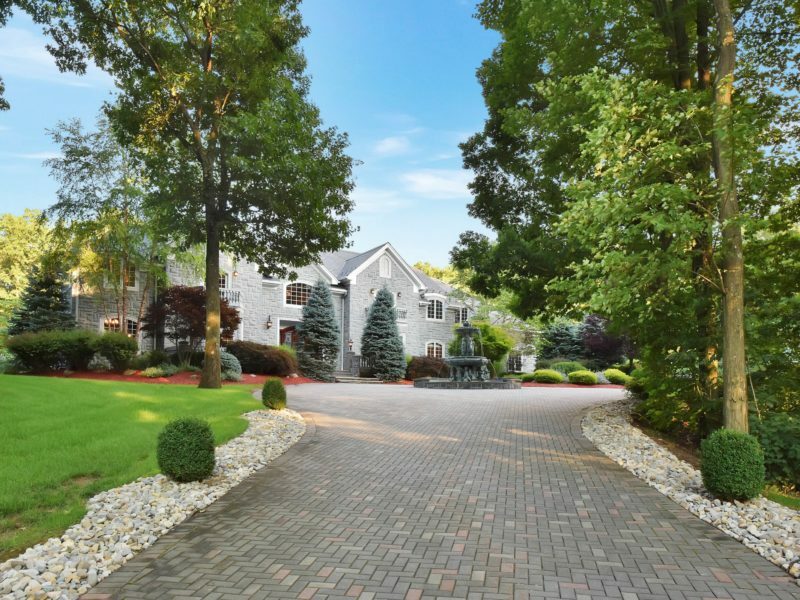 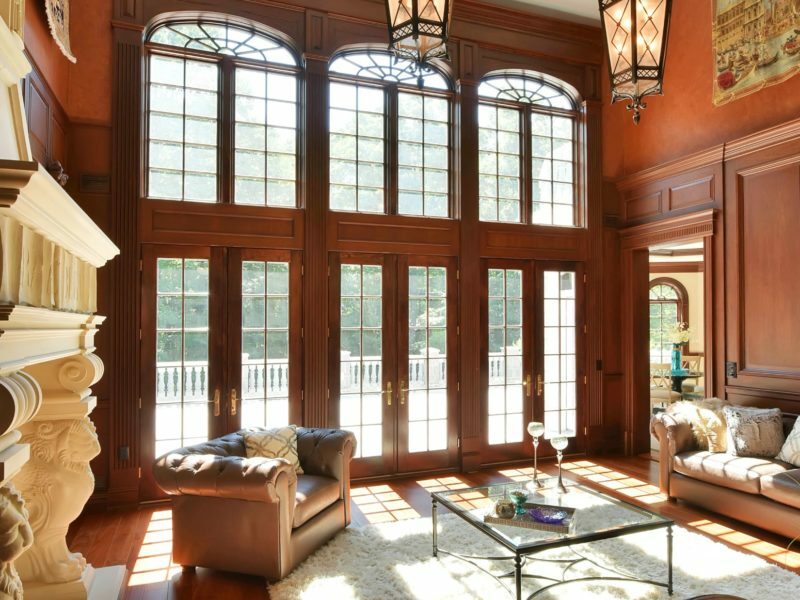 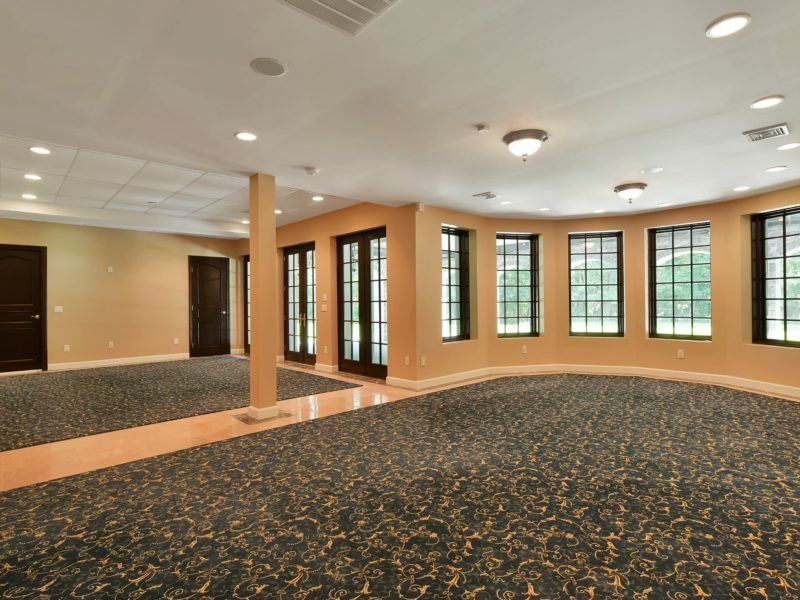 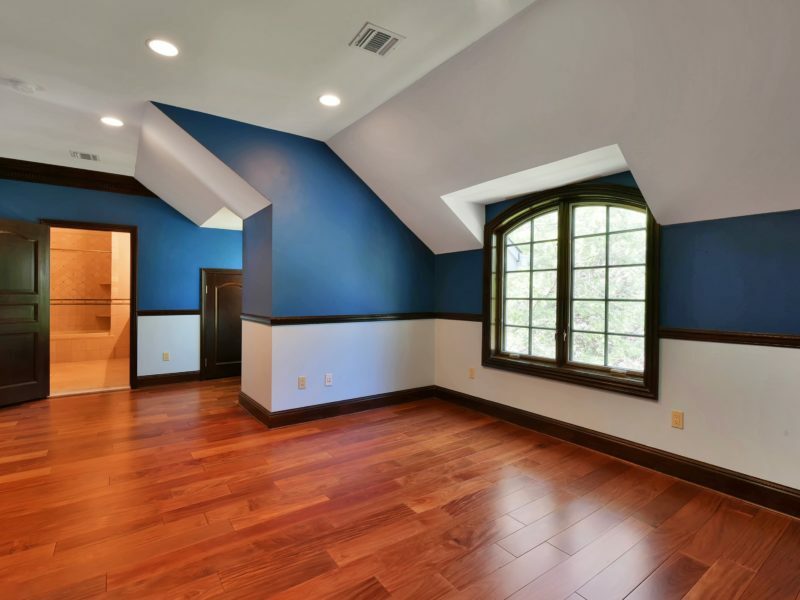 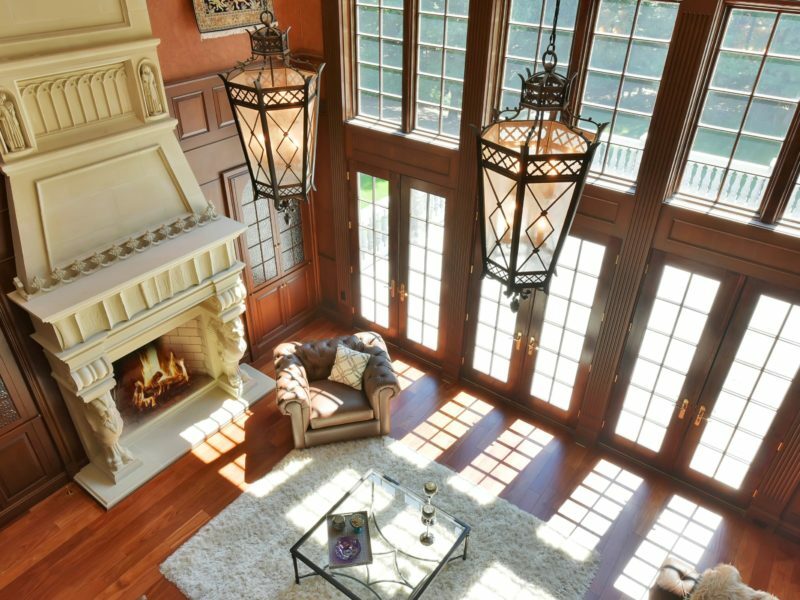 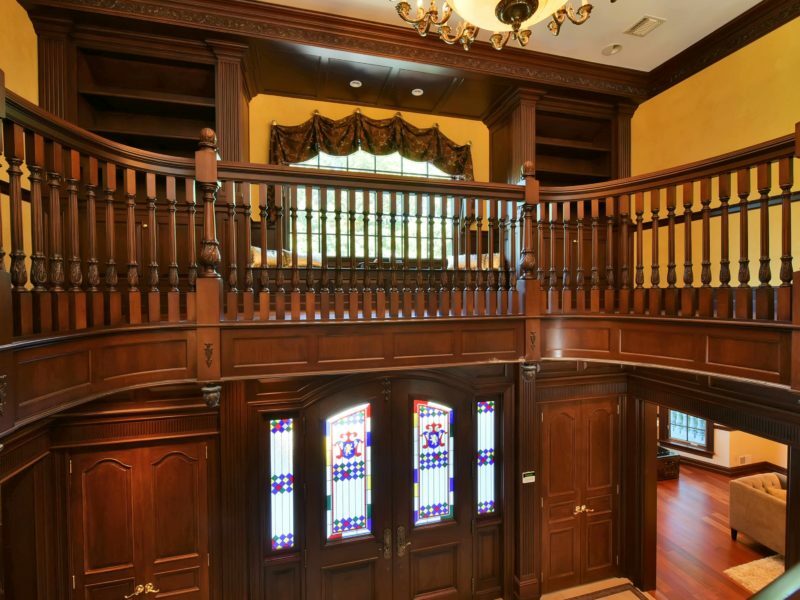 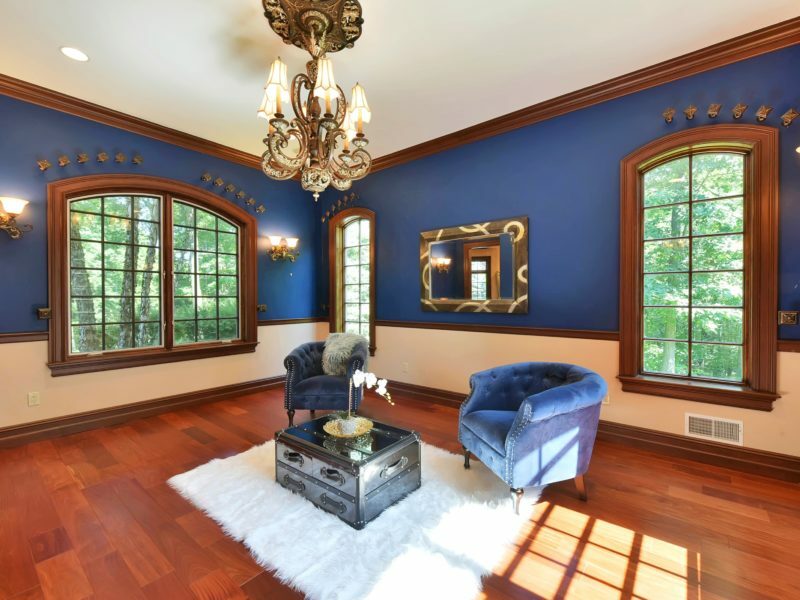 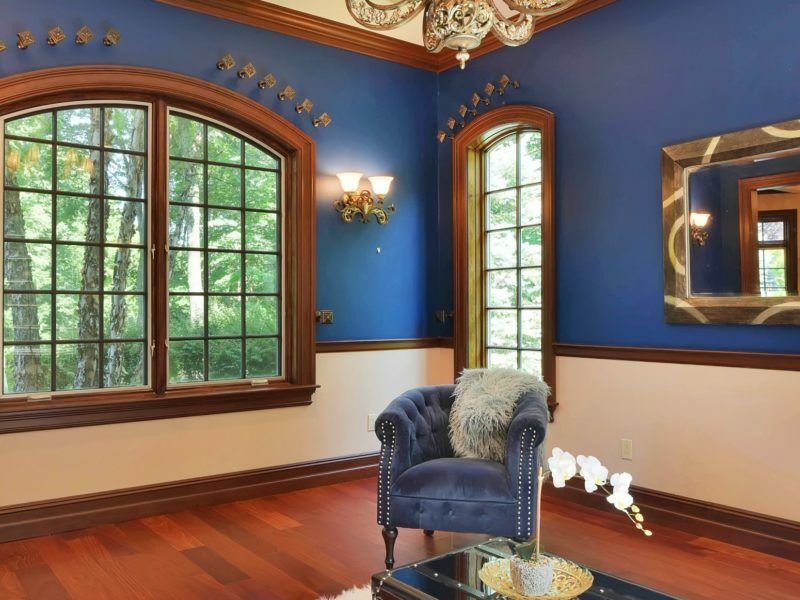 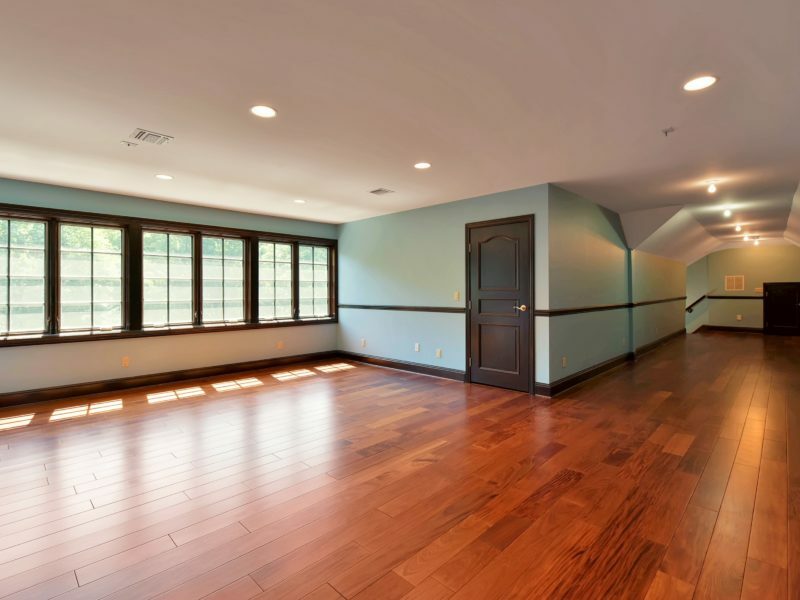 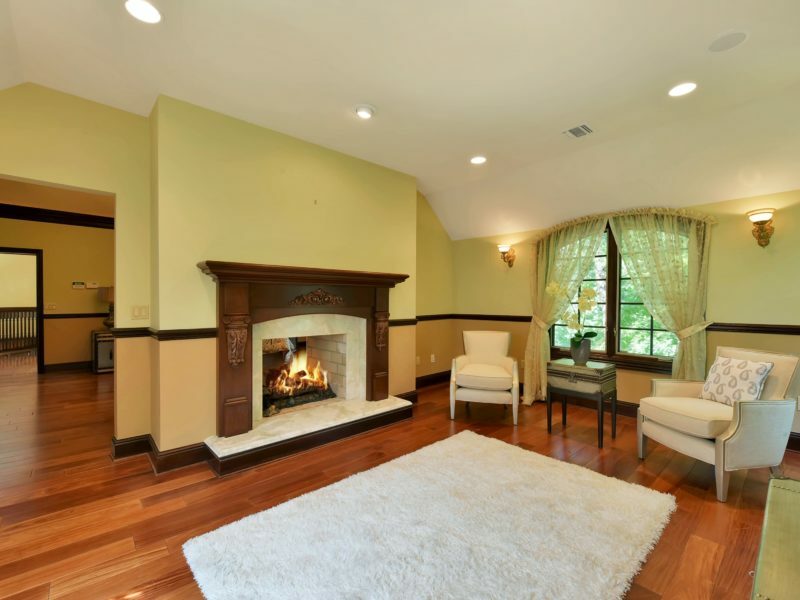 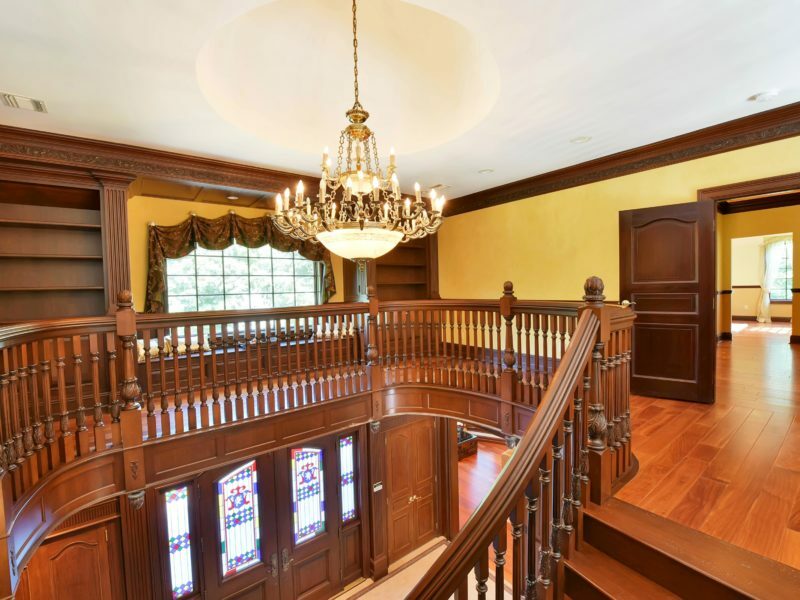 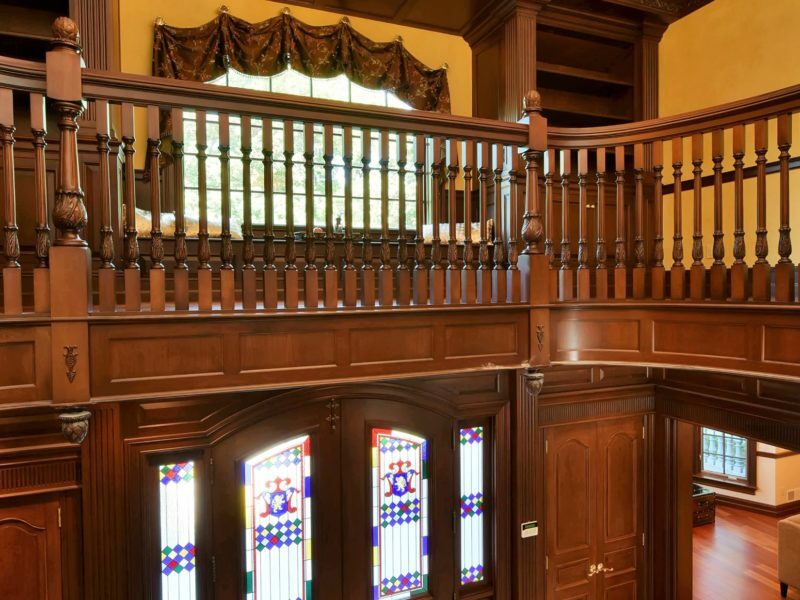 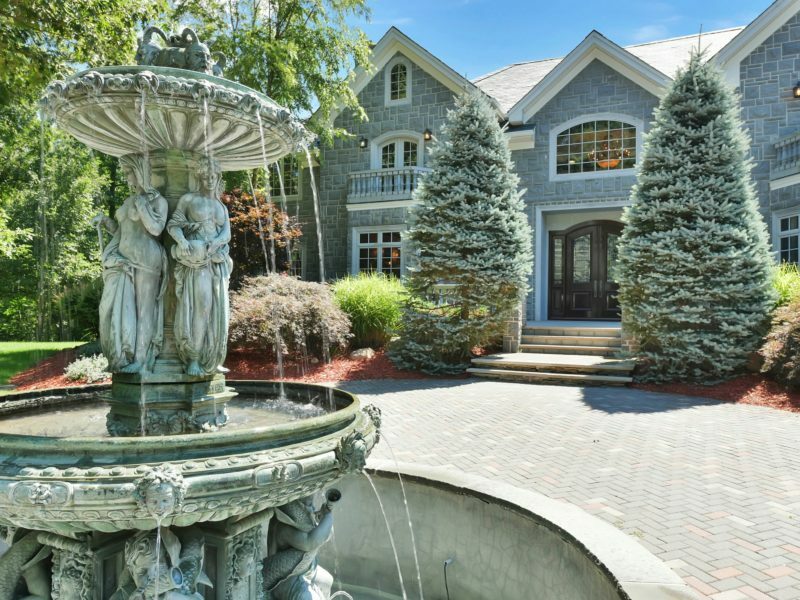 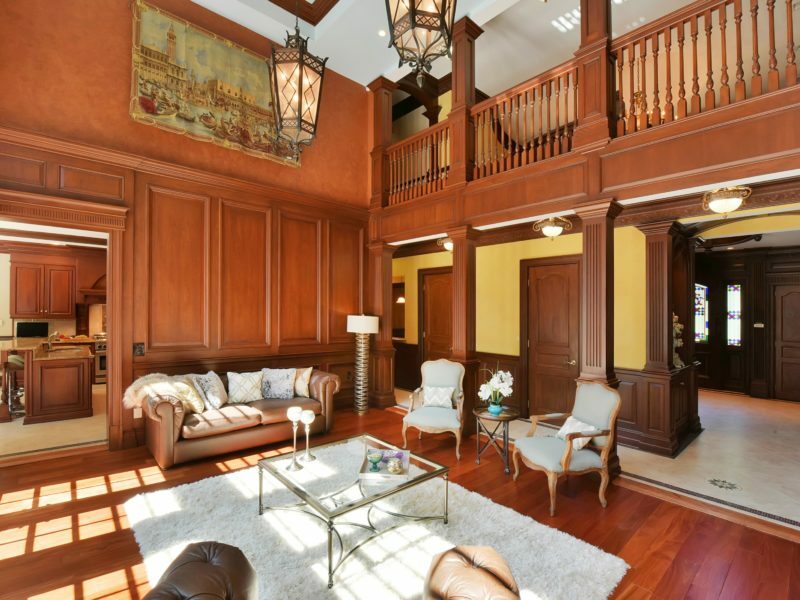 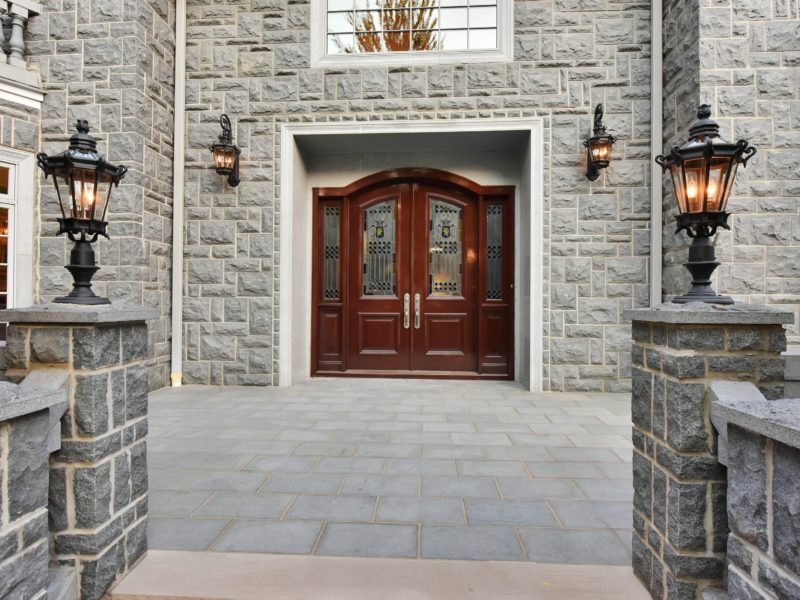 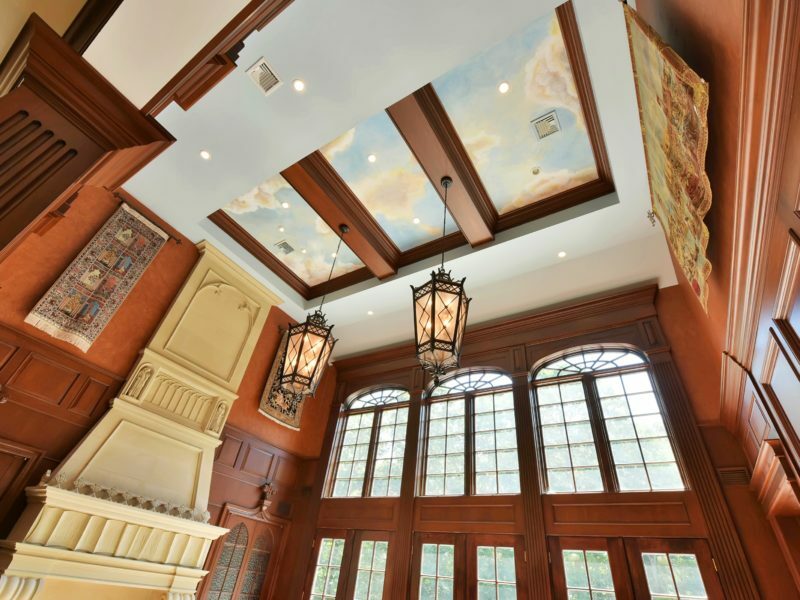 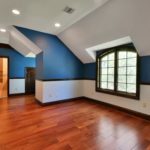 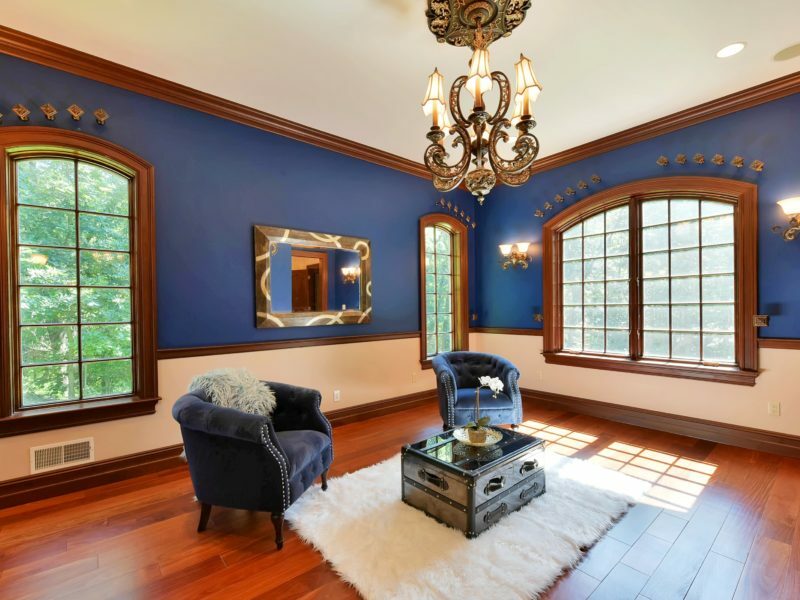 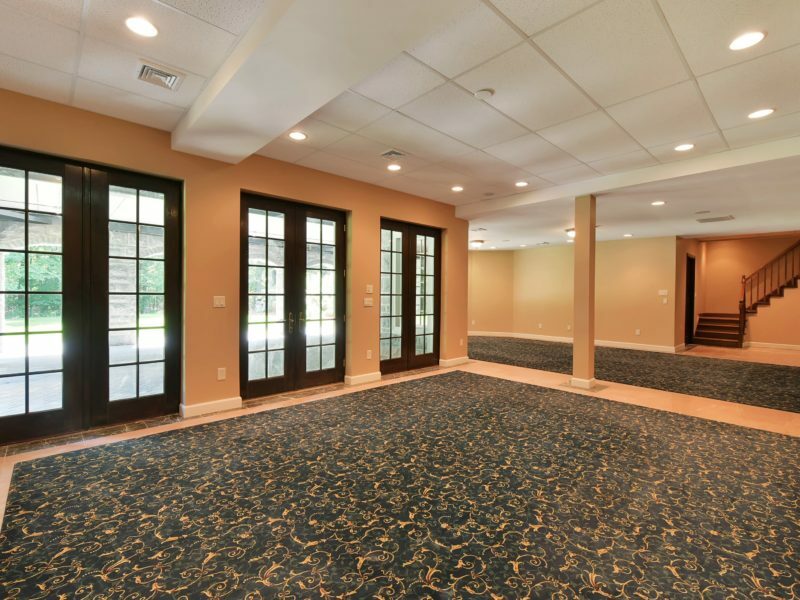 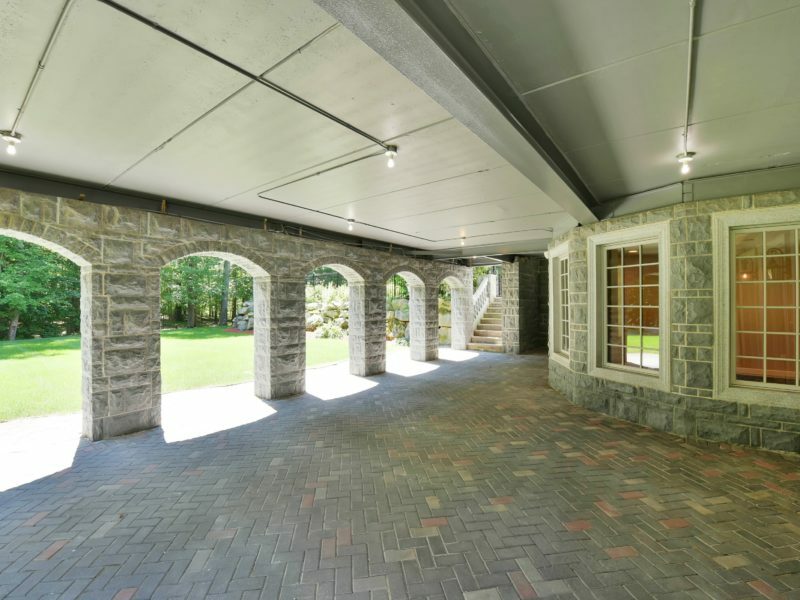 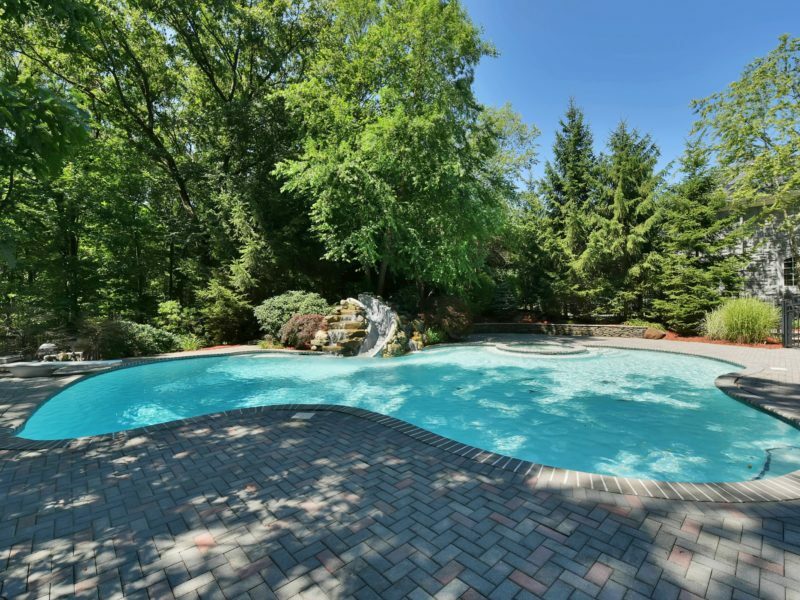 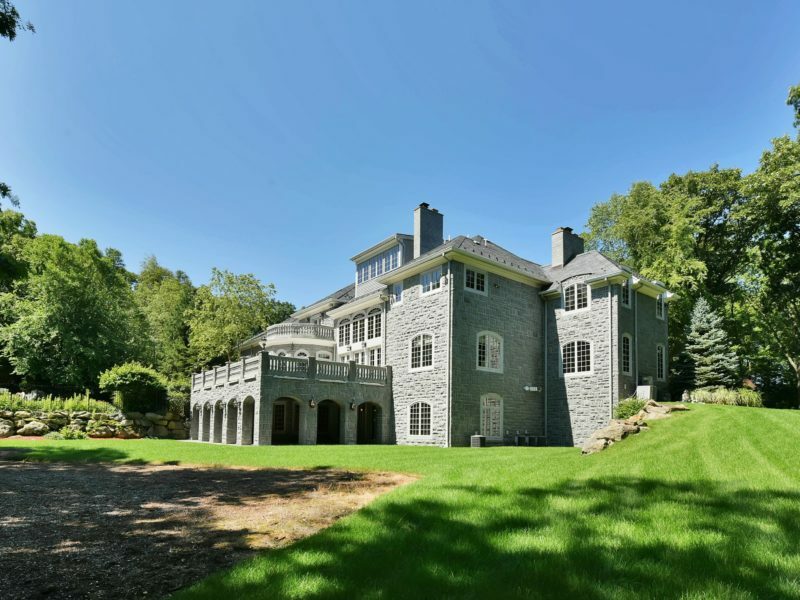 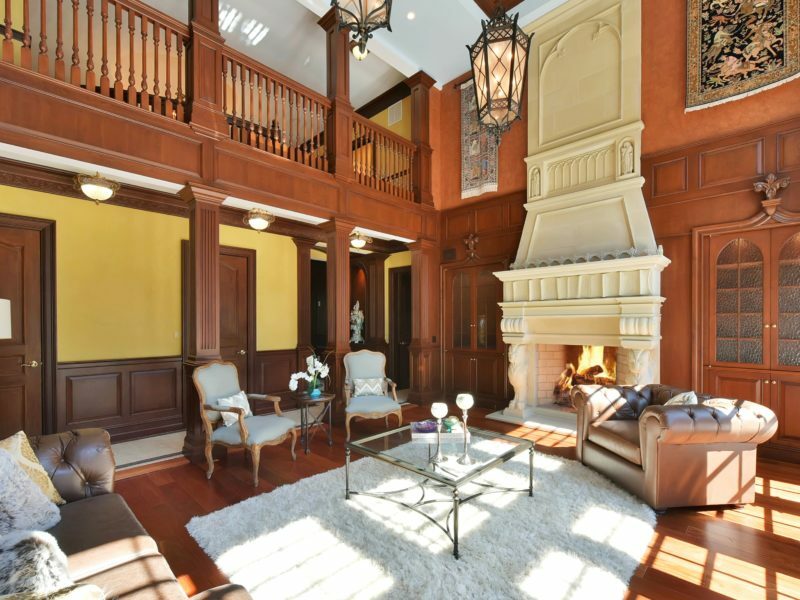 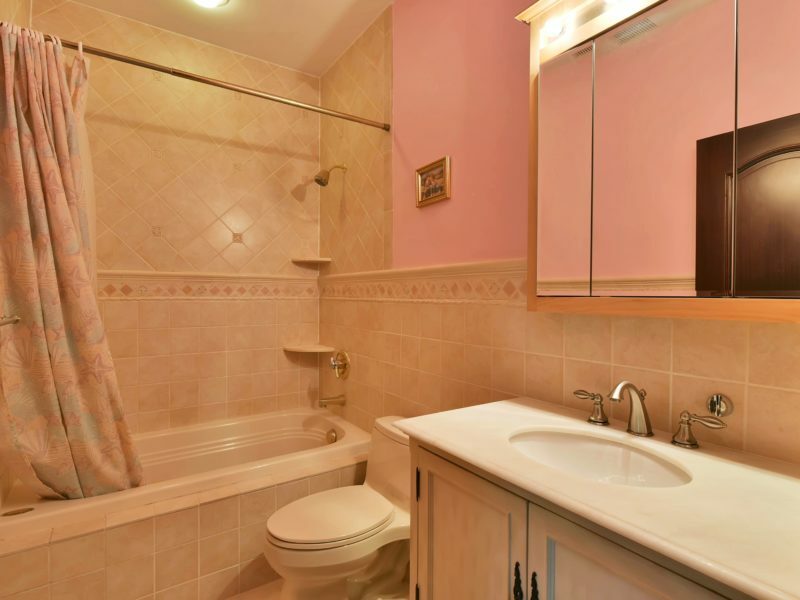 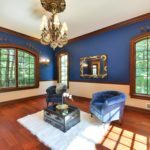 This grand manor sits at the top of the most sought out cul-de-sac in Boonton Township. 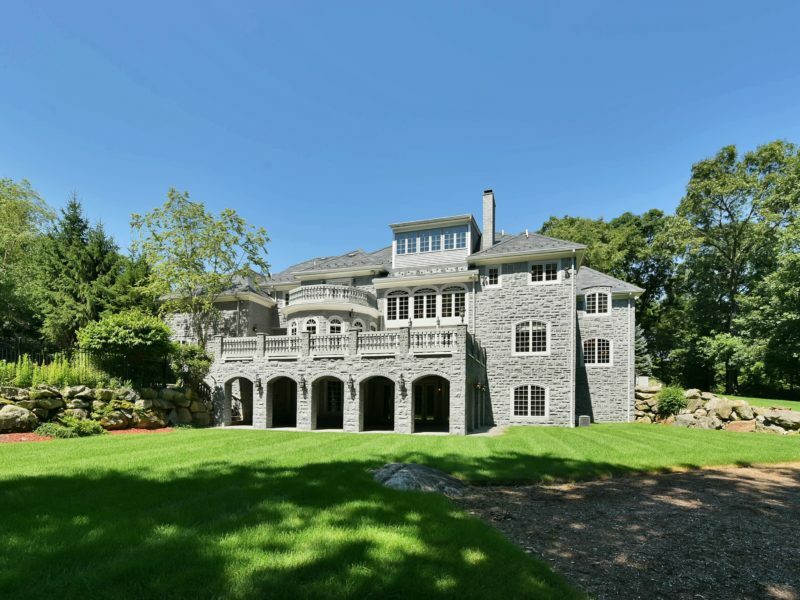 Experience the solid granite exterior glistening in the sun from its Western exposure. 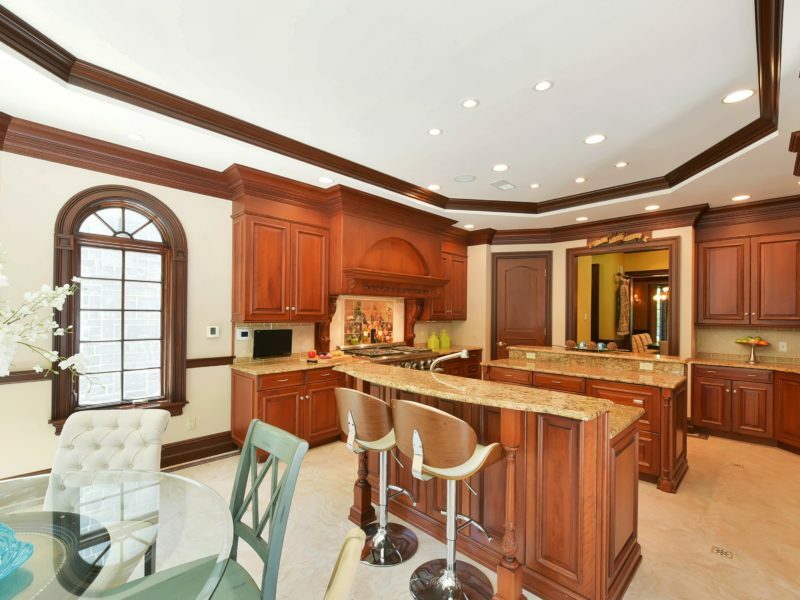 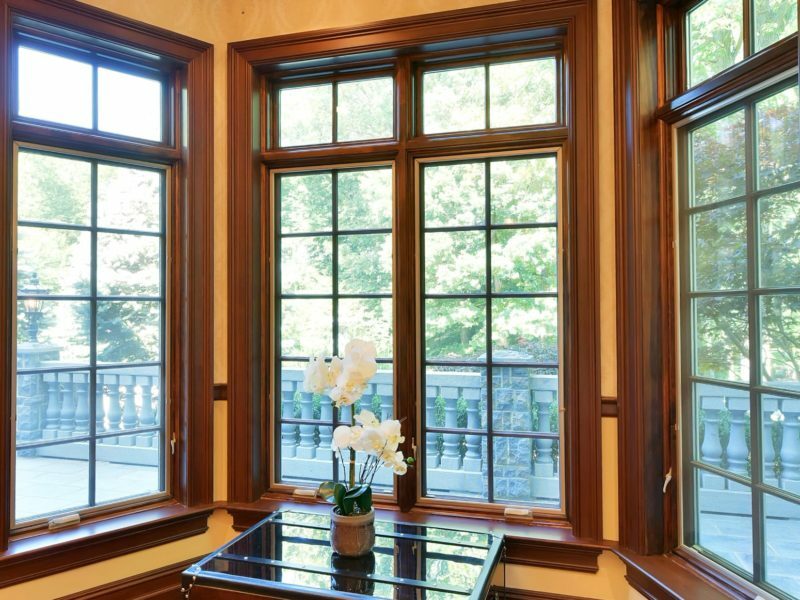 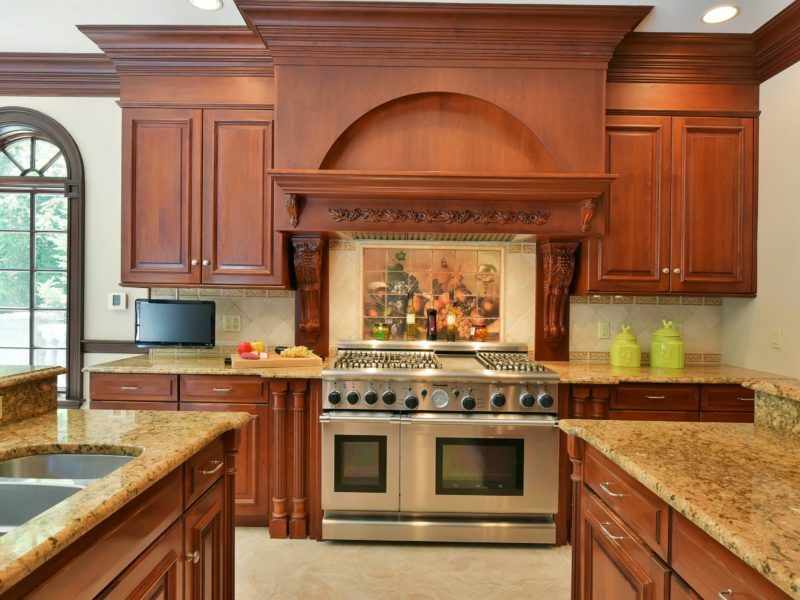 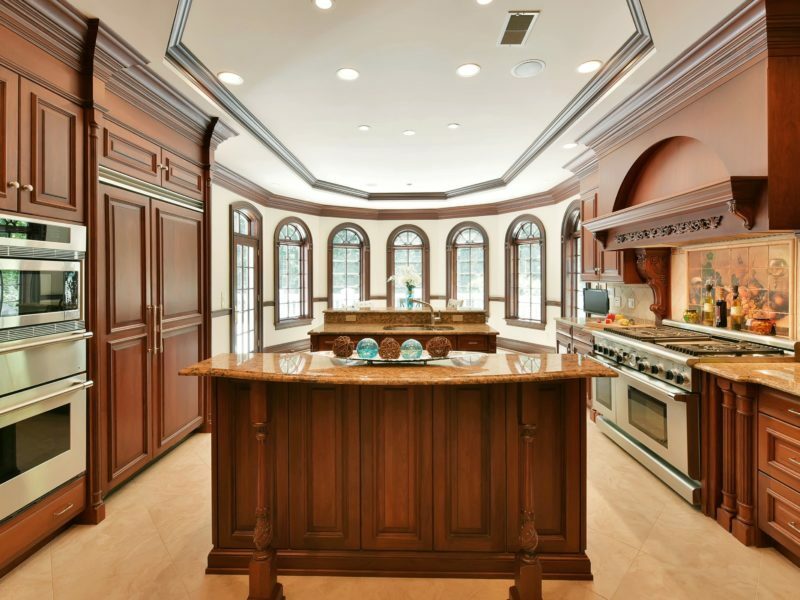 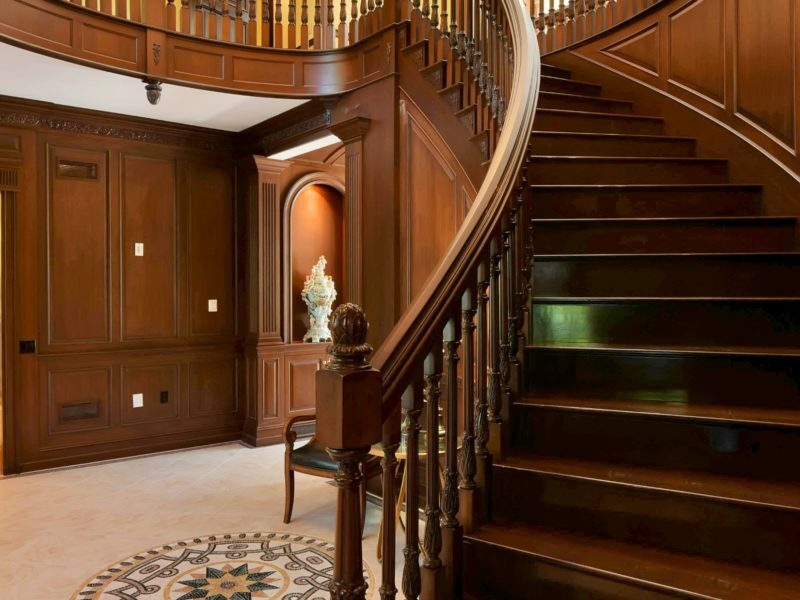 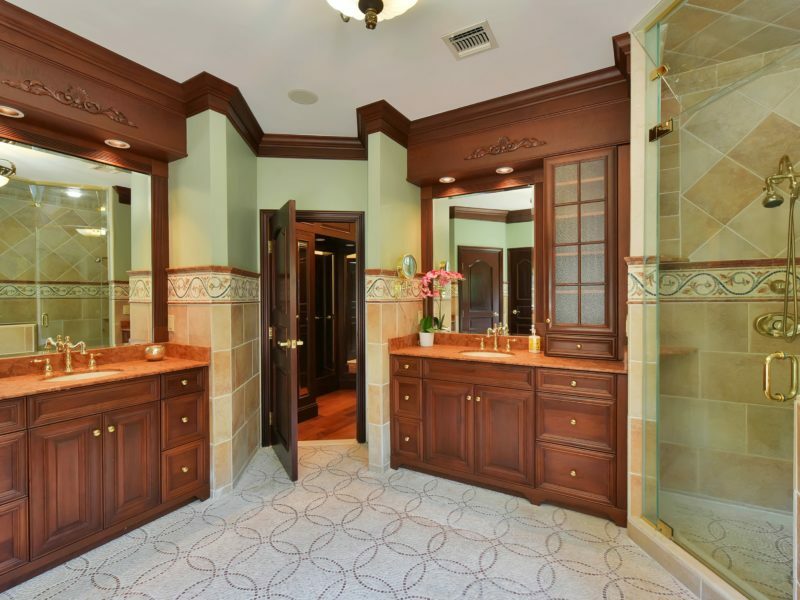 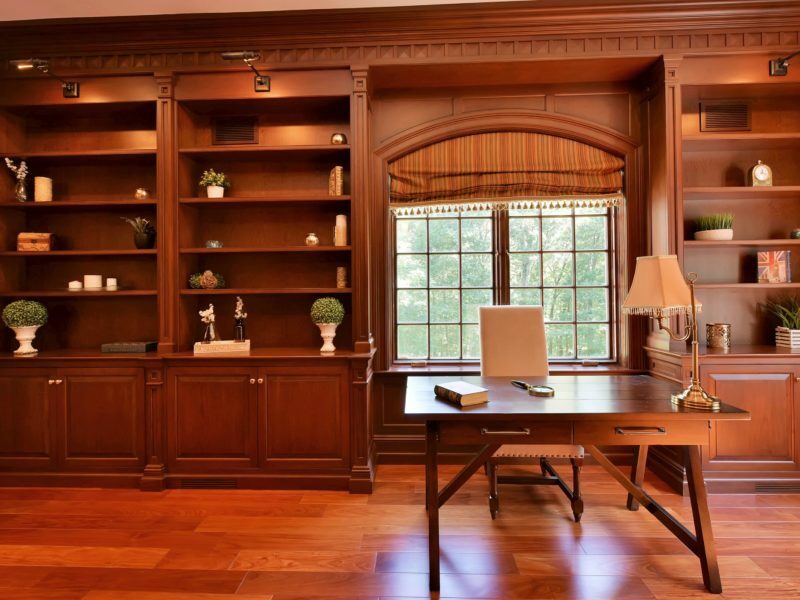 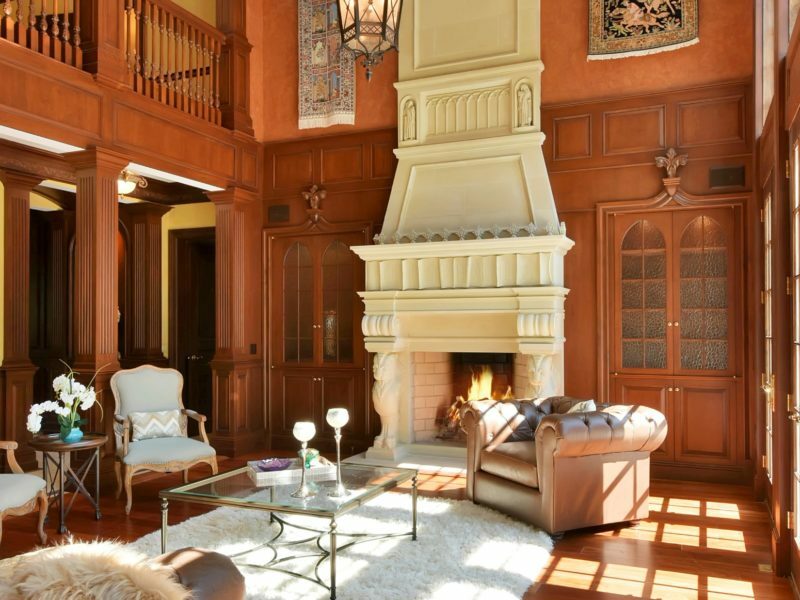 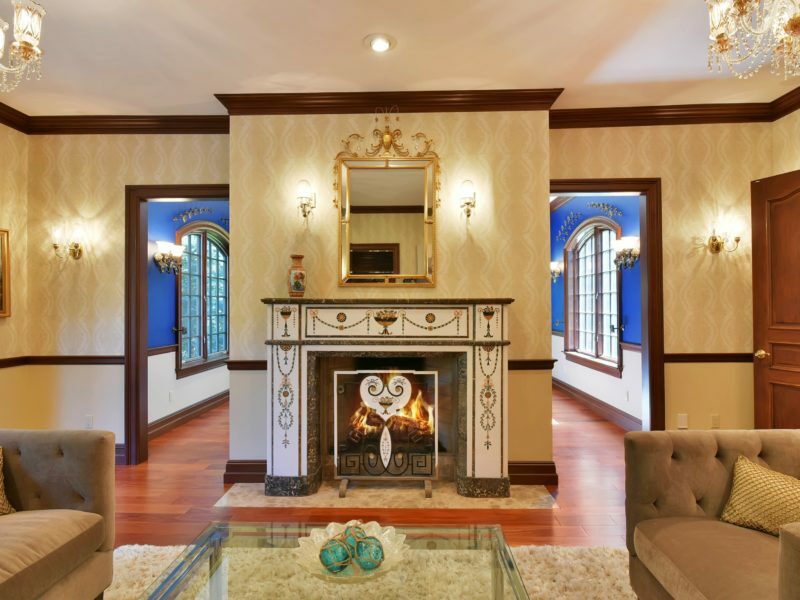 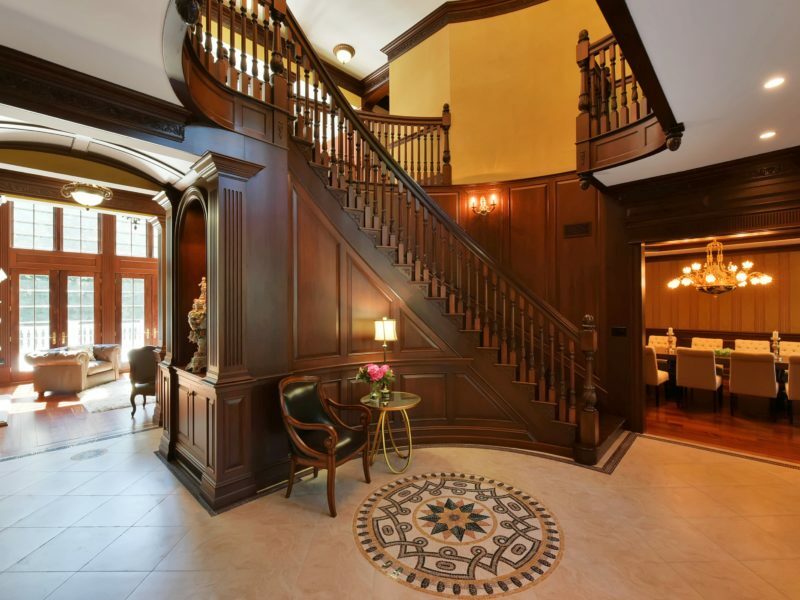 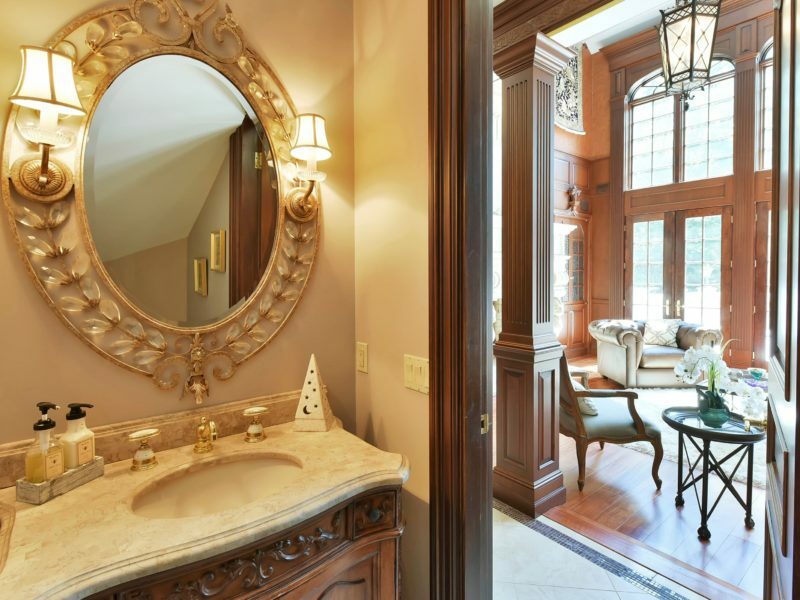 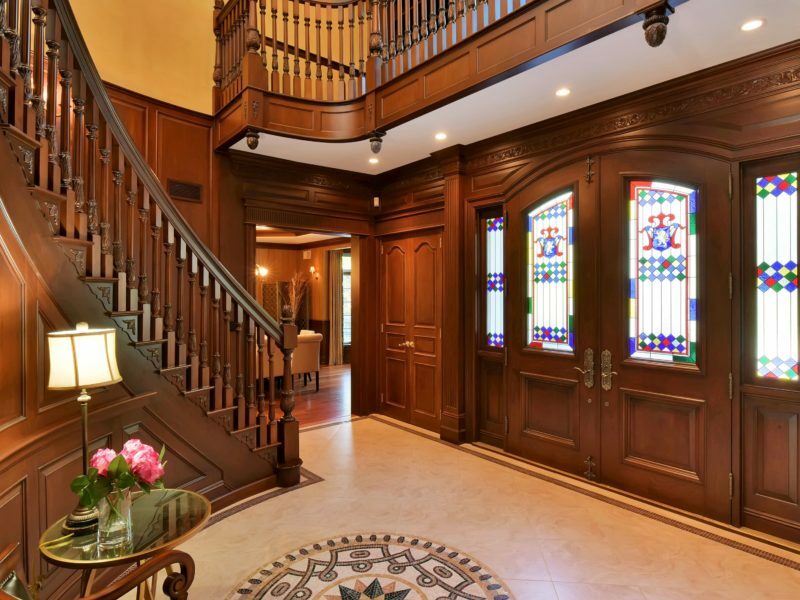 This luxury estate is truly captivating with its custom details throughout. 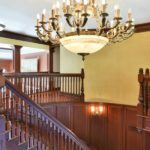 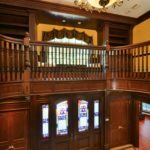 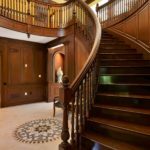 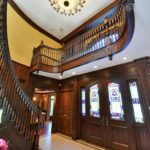 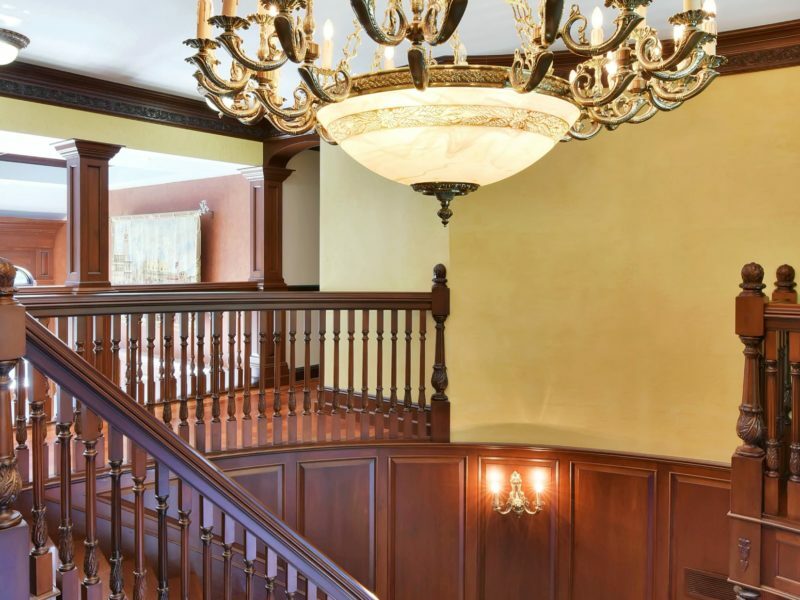 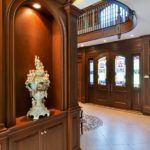 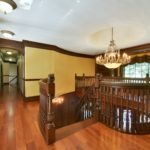 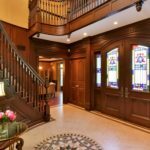 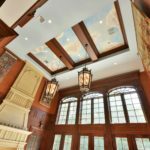 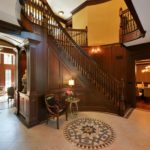 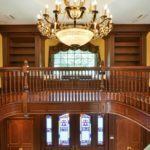 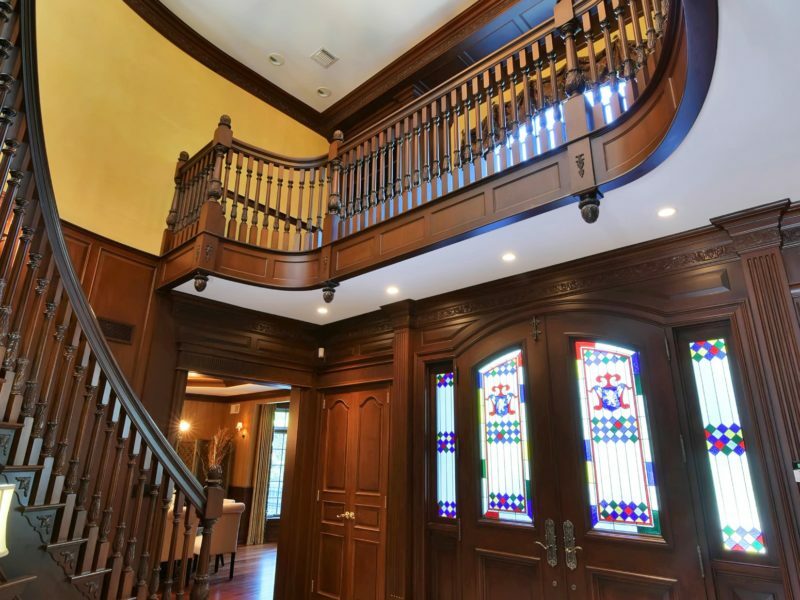 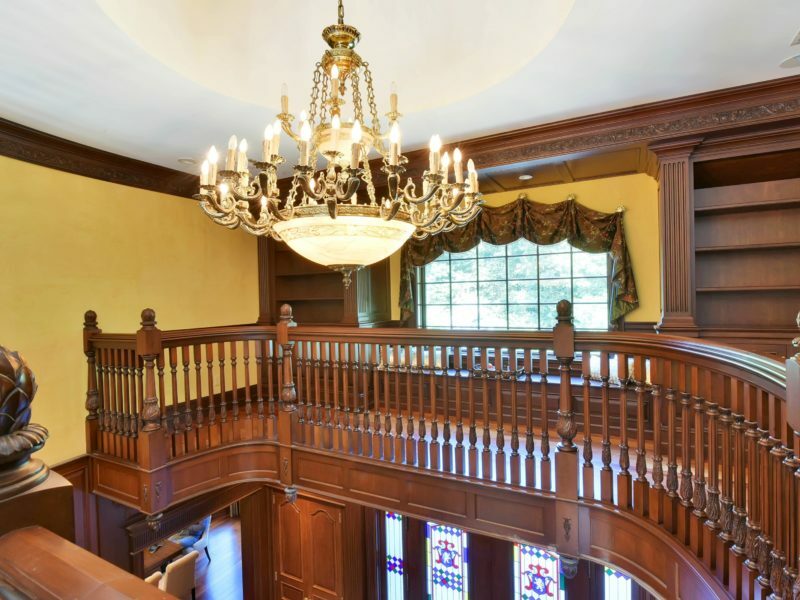 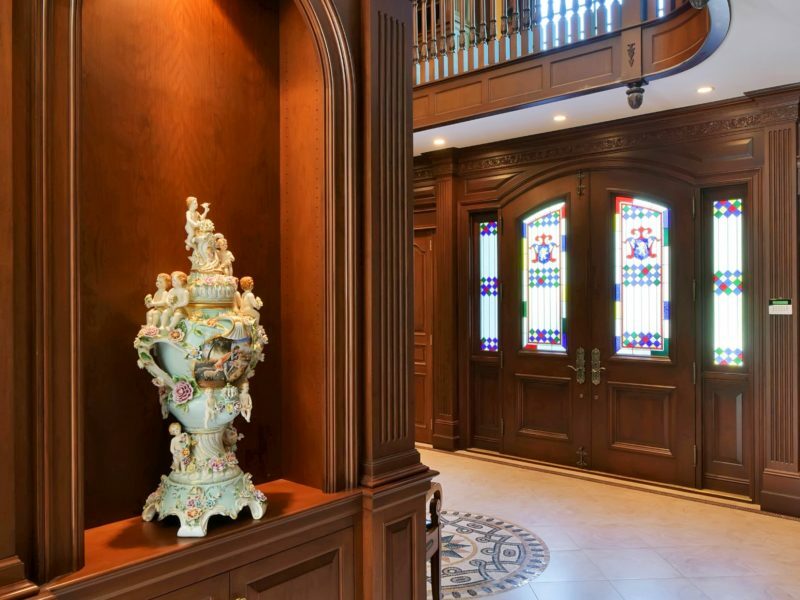 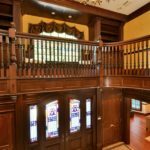 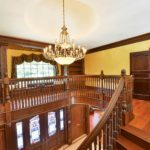 Enter through the stained glass doors and immediately experience the breathtaking double story entrance foyer with curved staircase. 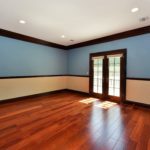 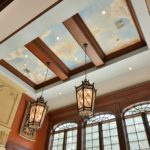 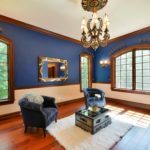 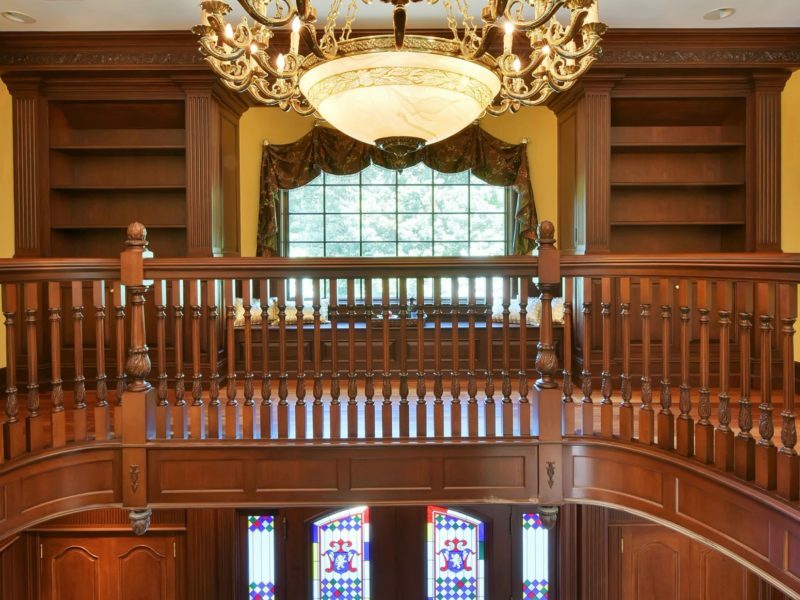 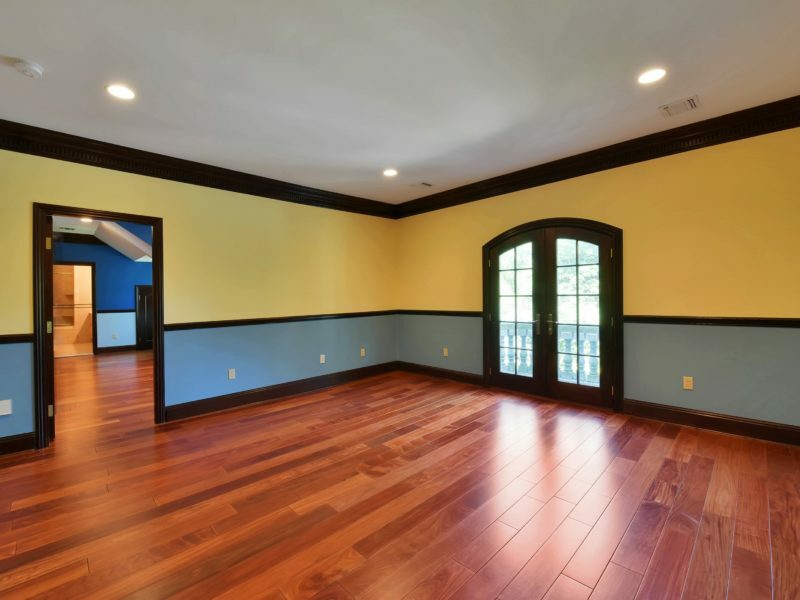 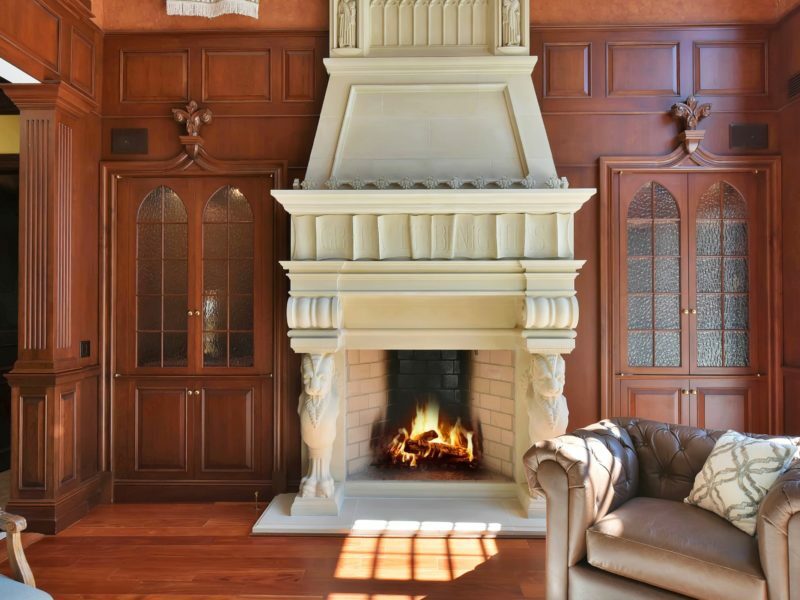 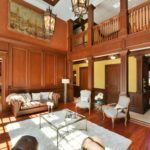 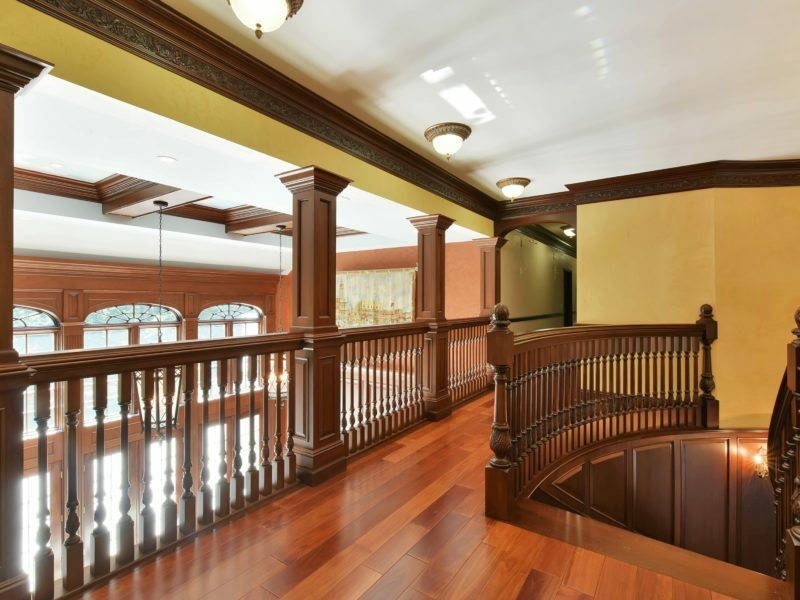 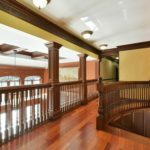 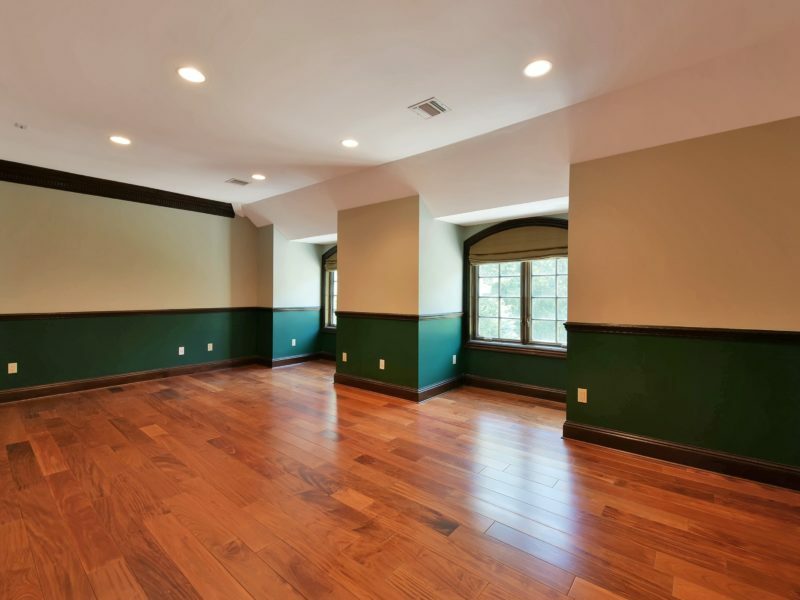 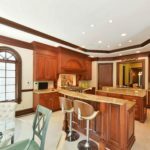 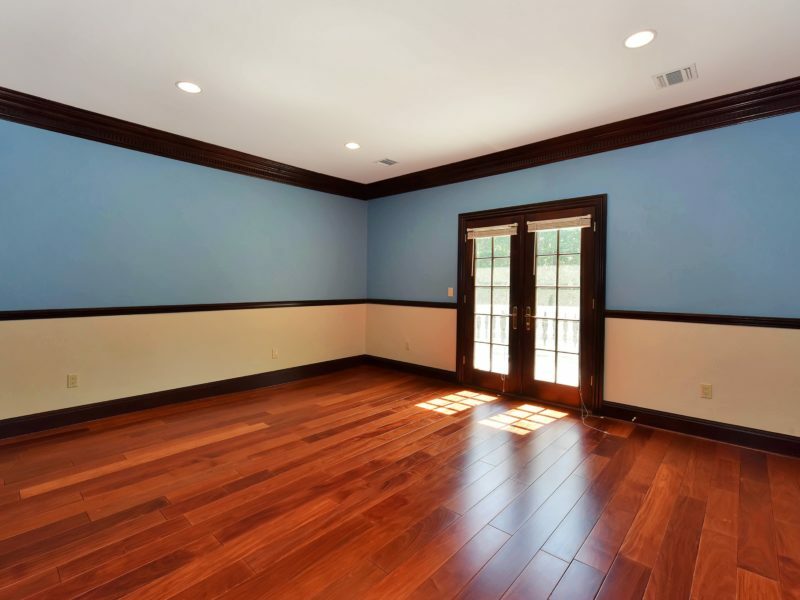 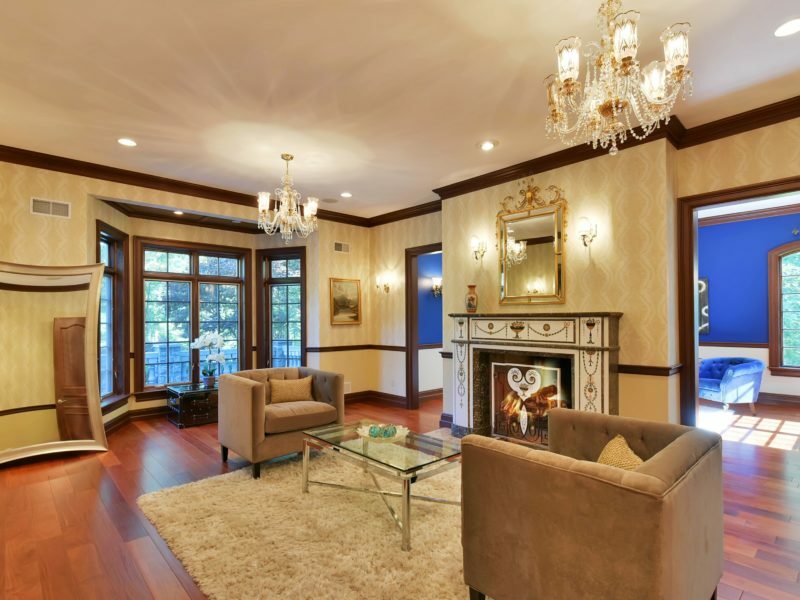 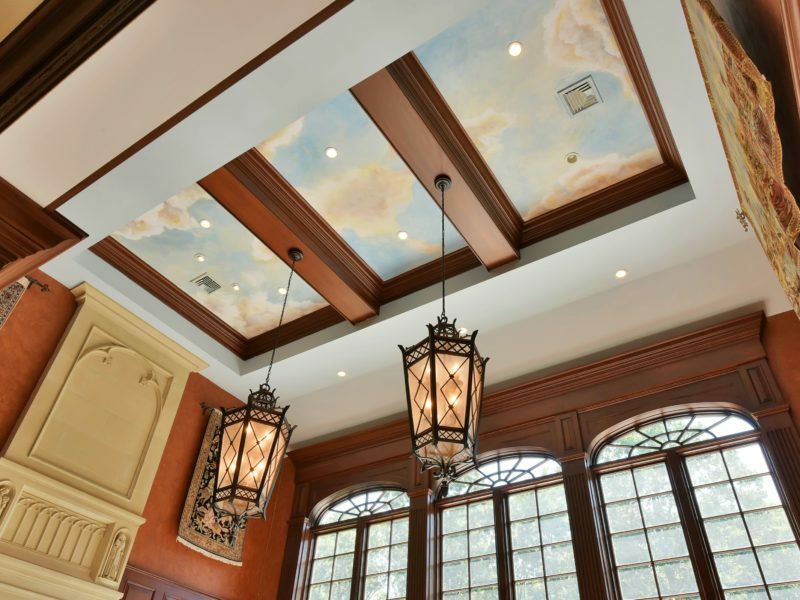 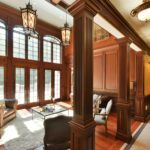 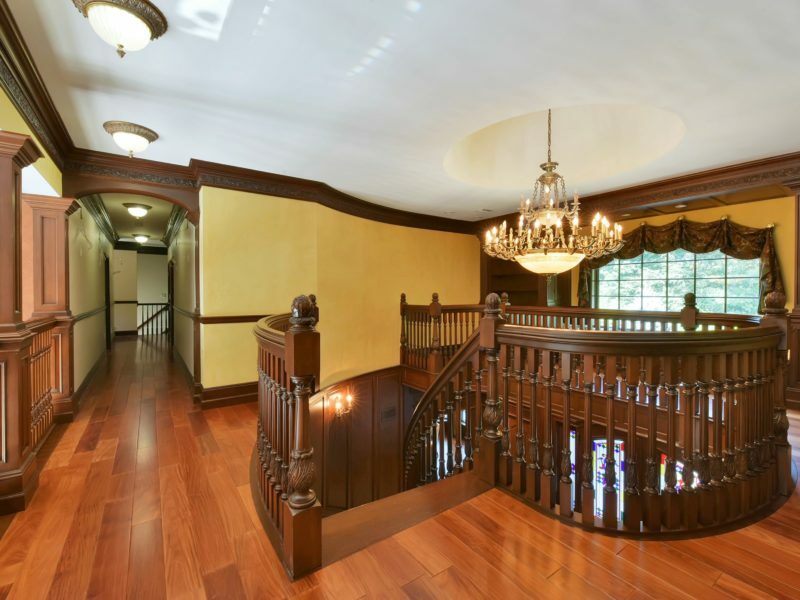 Brazilian mahogany floors with custom tiled inlays, custom woodwork, finest trim and moldings compliment this handcrafted masterpiece. 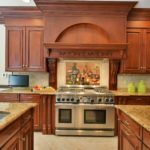 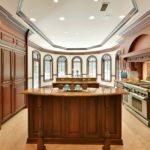 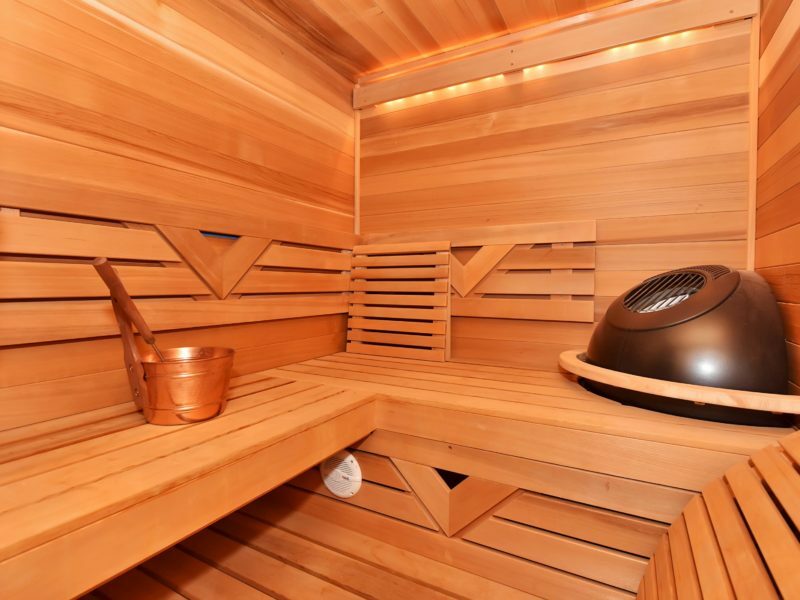 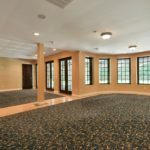 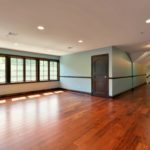 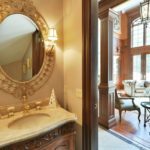 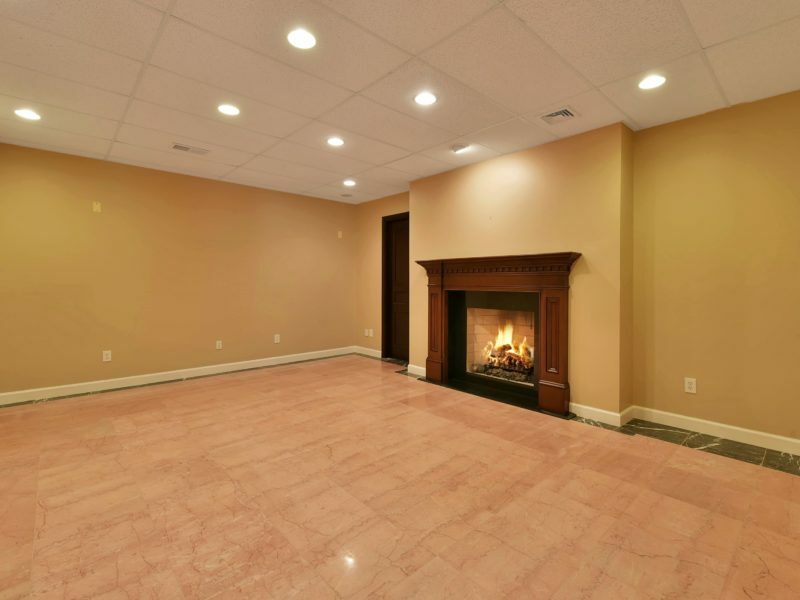 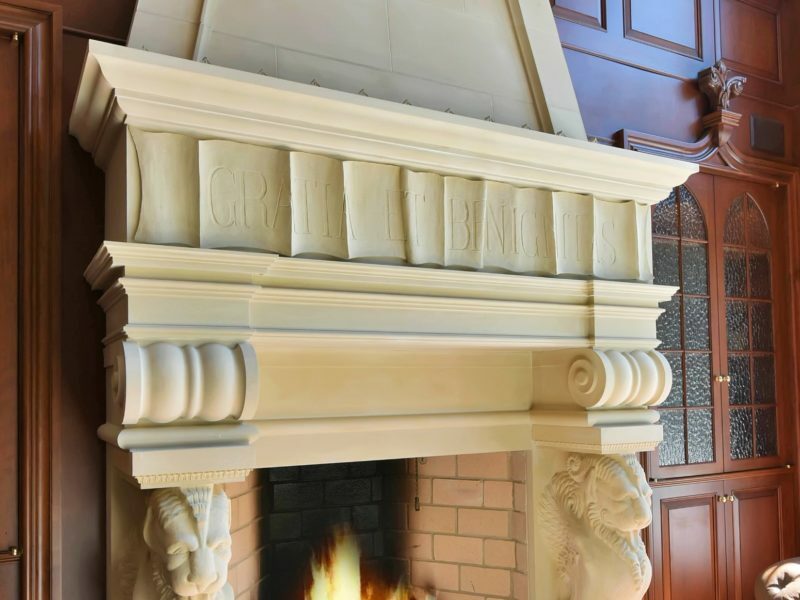 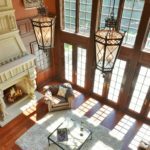 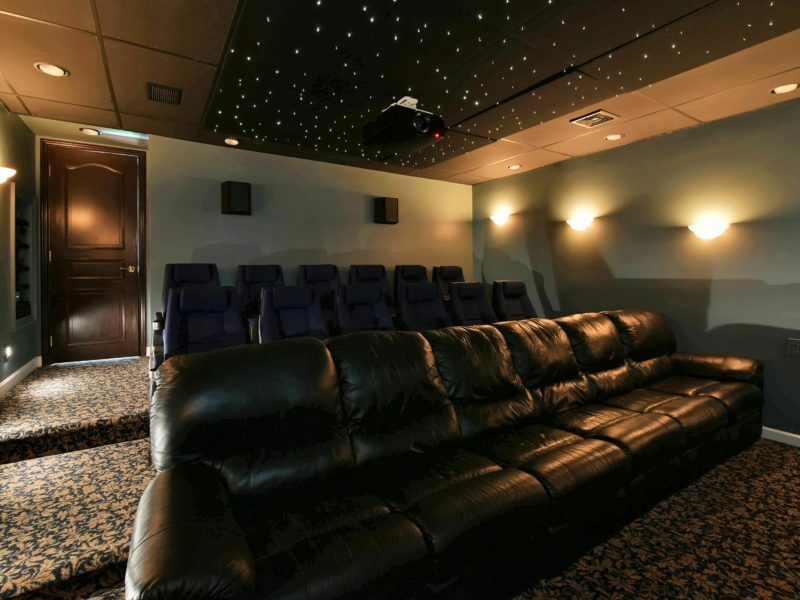 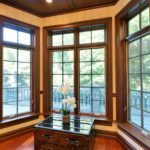 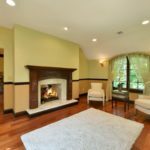 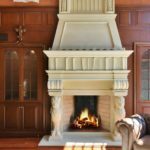 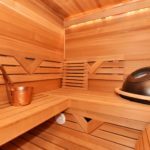 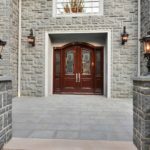 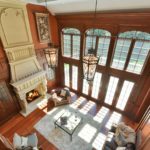 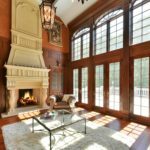 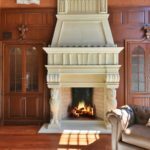 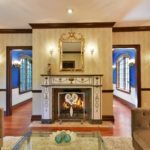 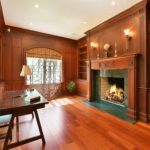 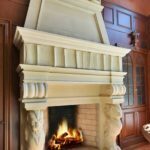 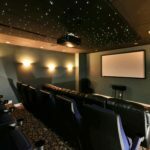 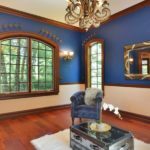 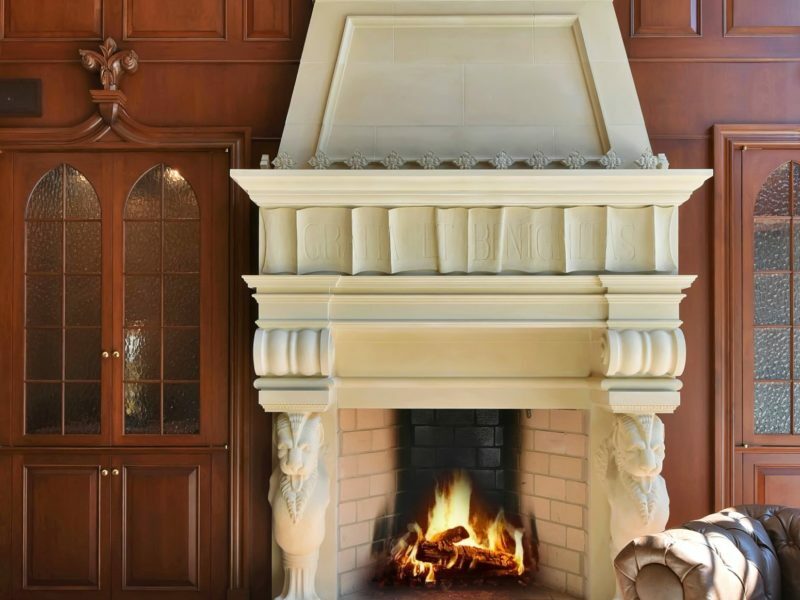 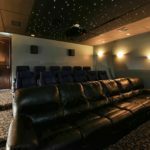 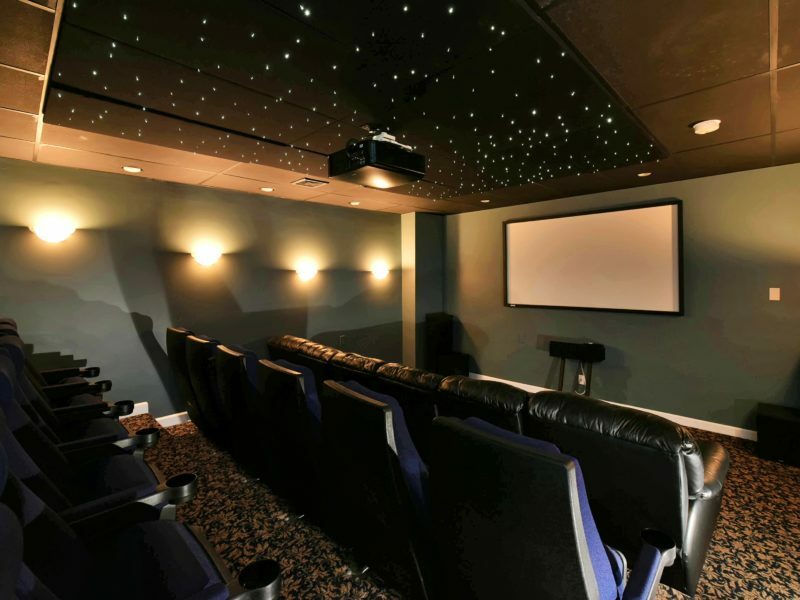 Boasting five custom masonry fireplaces, fully finished basement with movie theatre, steam sauna, fitness center and living room with fireplace. 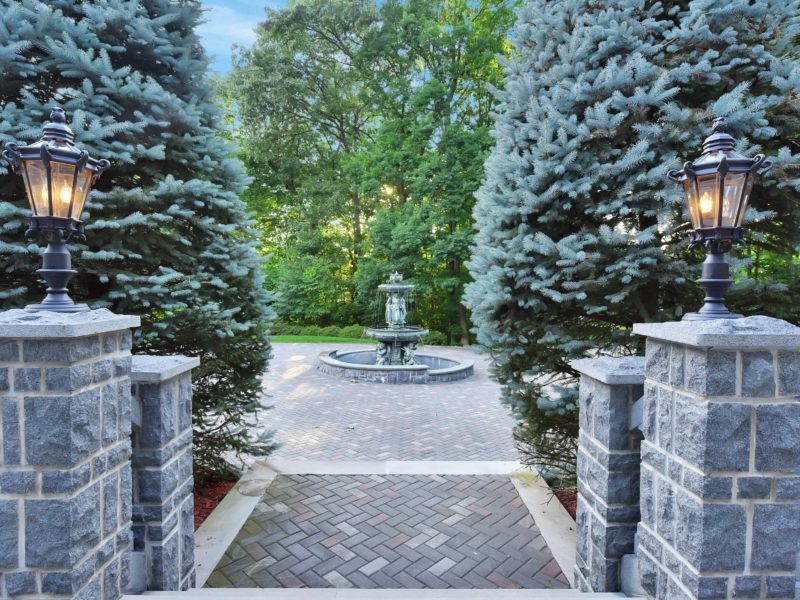 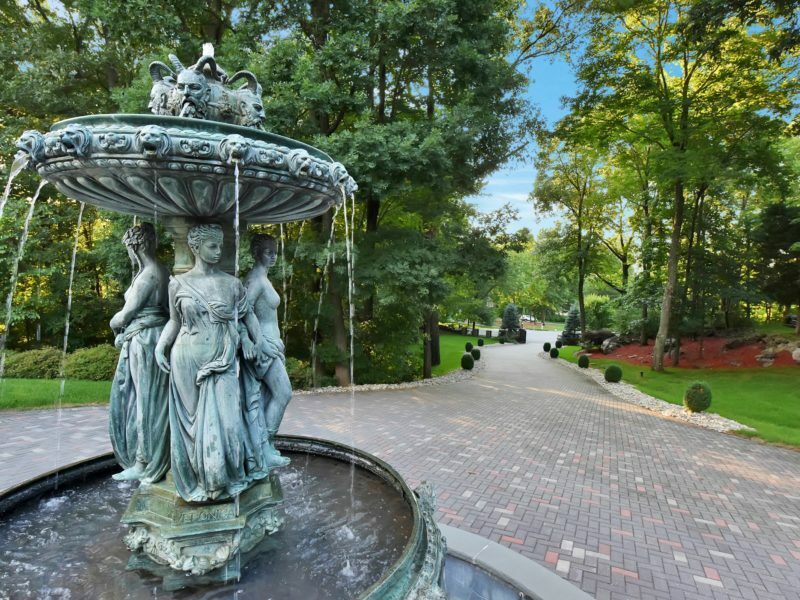 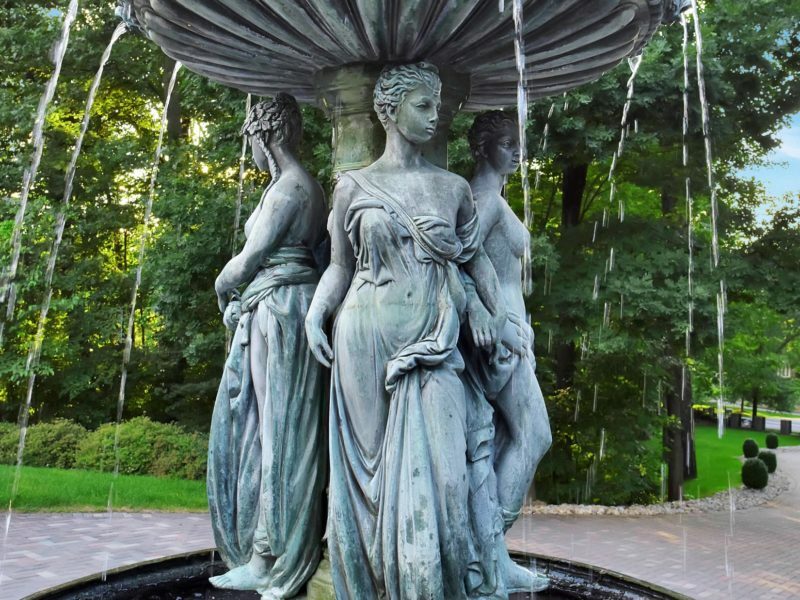 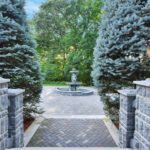 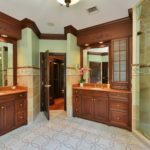 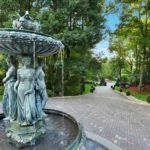 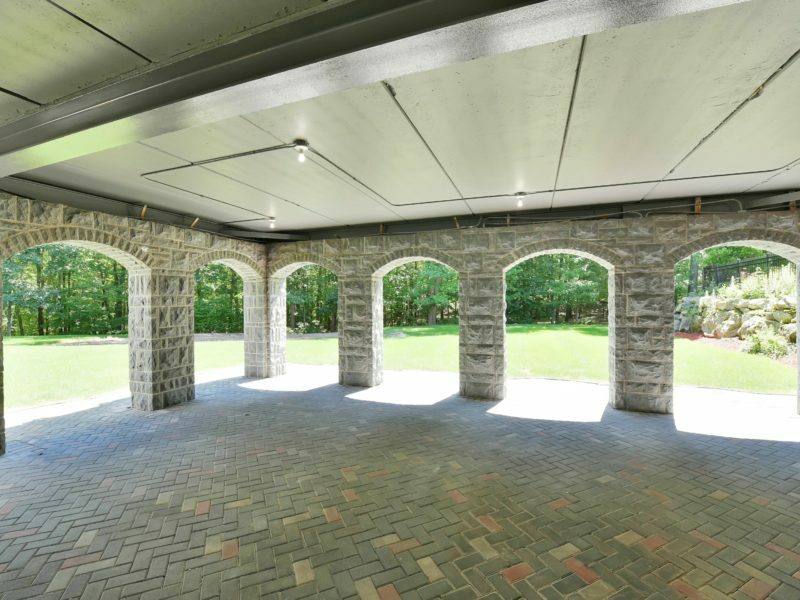 This estate also features all of the luxurious amenities one would expect from a property of this caliber, including private gated entrance with a winding paver stone circular driveway featuring a stunning water fountain. 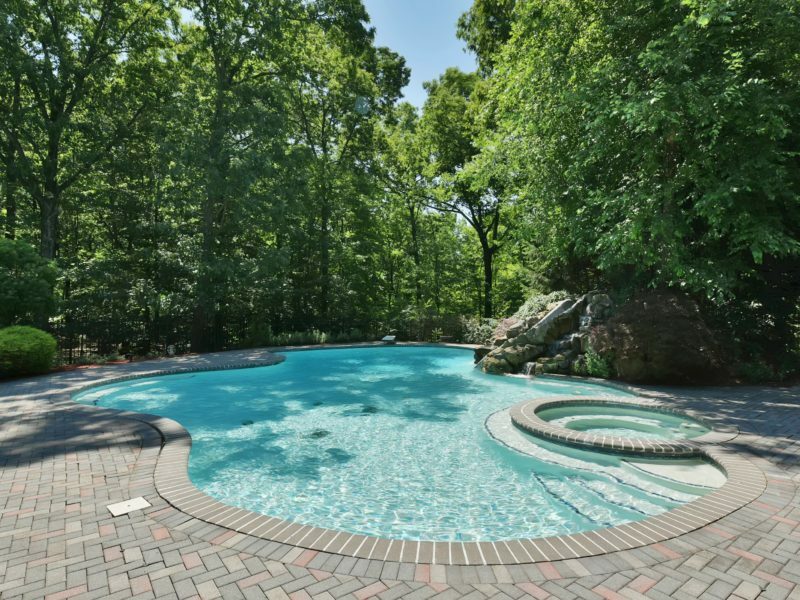 Spa inspired pool with waterfalls and waterslide, 4 car attached garage and the Top Rated Mountain Lakes School System.